2. Blend on high till smooth. 3. Pour into serving glasses and serve at once. Tip: If desired, you can add one or two ice cubes. 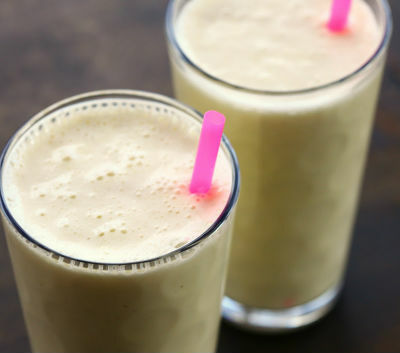 Feel free to comment or share your thoughts on this Pineapple Ginger Milkshake Recipe from Awesome Cuisine.